Matt is a graduate of Milton High School and The University of Georgia. He graduated with a risk management & insurance degree from UGA. 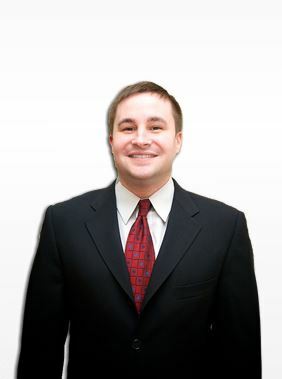 Matt began his insurance career as an auto claims adjuster working for Progressive Insurance. Next he went on to work at Montgomery Insurance where he worked as a claims adjuster for homeowners and small commercial claims. Seeking to start his own business, Matt joined Soji at Clear View in 2005. Matt is licensed to sell life, commercial and all personal lines business. He currently resides in Milton.